What I’d do for a magic eight-ball right now! March was yet another record-breaking month for Pitt County’s Real Estate Market. With only 411 Active Properties last month, 190 Sold / 217 were newly listed / 256 were under contract. So let’s break down our two biggest markets of Greenville and Winterville. March, 228 homes were active in Greenville. The average List Price was 244K, however, the Sold average was only 150K. That is down from last year at an average of 171K sold. Days on market shot down to 53 this month over last month’s 76 days. Winterville saw 118 active homes on the market. The average List Price was 261K, while the average Sold price was 184K, again reflecting a downward trend over last year price of 191K. Days on the market also dropped from last month’s value to 60 days previously at 79. 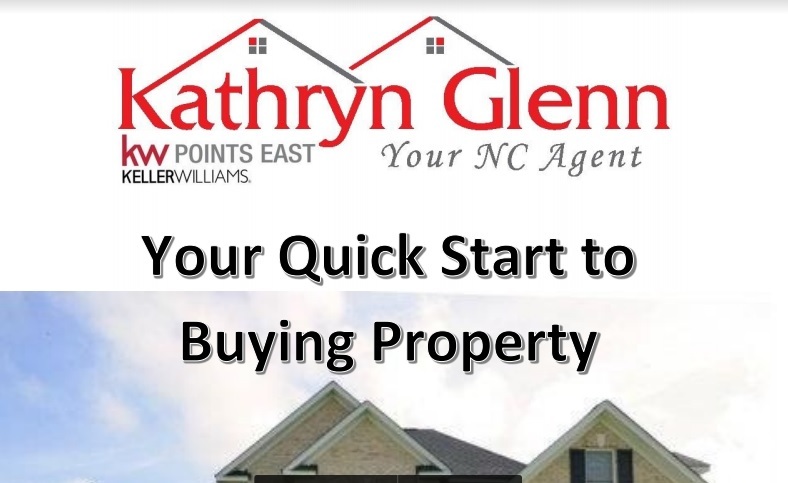 Currently, in all of Pitt County, we have 367 homes listed. Calling all Sellers, Investors, on the Fence Prospects, For Sale by Owners. Please get in touch with me to show you what you could be profiting off your property. Get in the market before it is too late!